Services | Steel Clad Inc. Whether for a land clearance project or annual fire prevention weed control, we have the equipment and manpower necessary for both manual and chemical brush clearance. We are experienced in the respective industry standards for fire prevention as it pertains to cutting back brush and maintaining fire breaks. We have extensive environmental experience, working side by side with biologists and arborists to ensure native habitat will be protected. 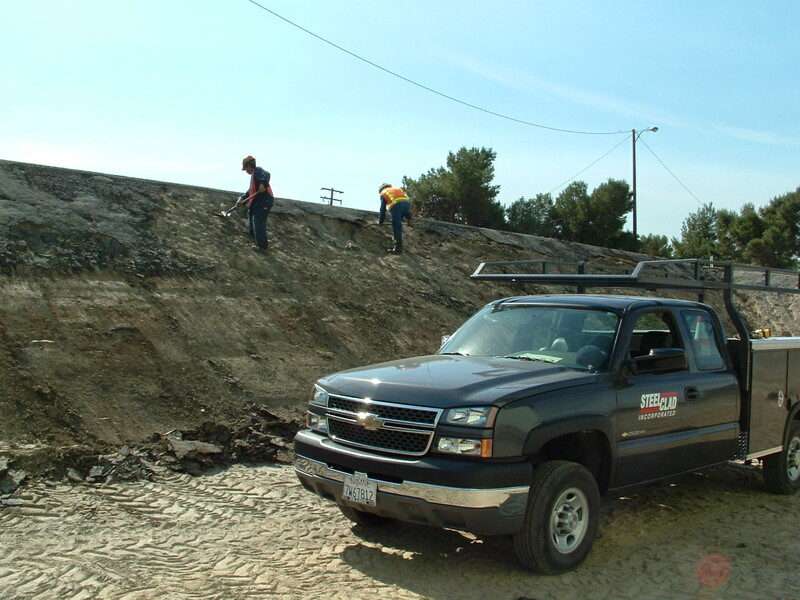 Our crews are experienced in selectively removing and/or thinning highly flammable vegetation while guarding against erosion problems and loss of native habitat. 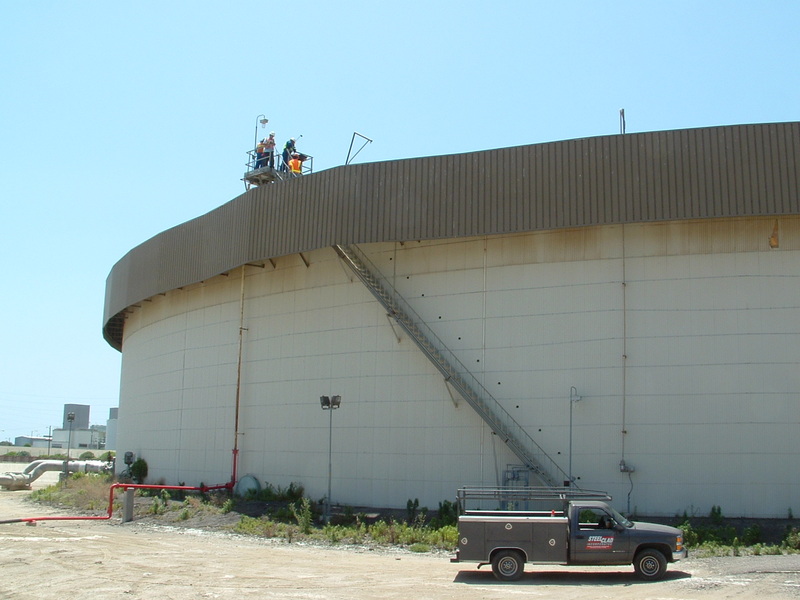 Steelclad Inc. has long term contracts for the continual and regular maintenance of Oil, Energy and Railroad ROW’s. Services include manual and chemical weed control, security gates and fencing, erosion control, tree services/stump removal, debris removal, excavation and special projects such as graffiti removal and board ups. Our fleet includes boom (aerial) lifts, dump trucks and chippers. Our crews are extensively trained in proper operations, rigging, and environmental issues specific to tree trimming and removal operations. We take pride in our ability in trimming smaller trees and pruning larger ones, as it requires precision and knowledge in tree structure and form. We have completed many large removal projects and have experience in identifying and protecting active nests and sensitive habitats. Our crews are trained in the proper procedures necessary to protect the surrounding structures and landscaped areas. Our Oilfield Maintenance and Construction Division consists of Safety and Operator-Qualified supervisors, foremen and labor crews. We are active members of Midwest Energy Association utilizing the most comprehensive and current industry standards. 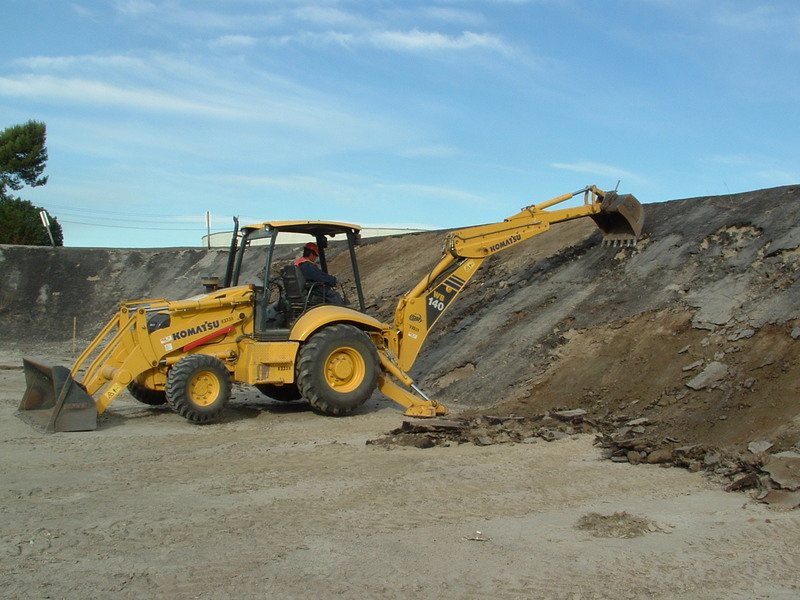 Services include welding, line riding, berm repair, vault replacement, excavation, demolition, and 3rd party safety inspectors. 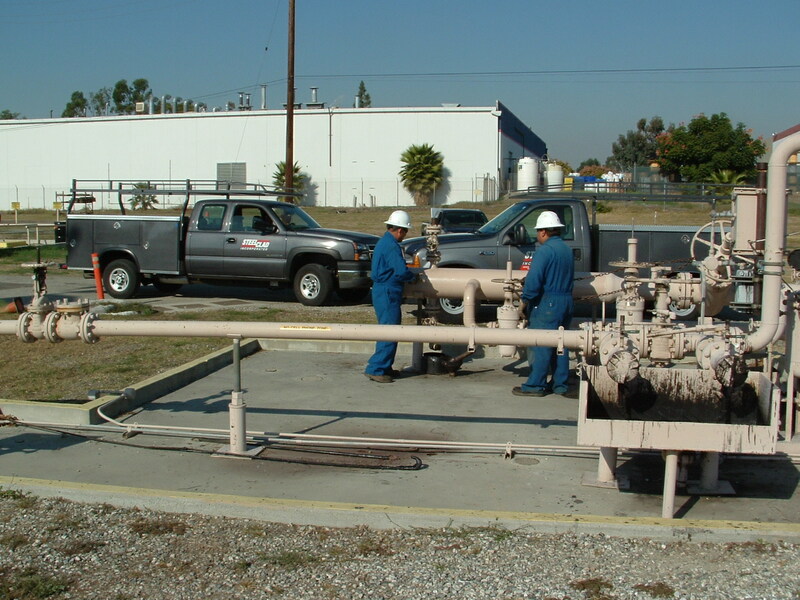 Our qualifications are verified by ISNetworld, a national safety data base for pipeline contractors.